2017 is a big year for beauty in more ways than one, and the portion of the industry most in need of innovation – haircare – is finally getting the shake-up it deserves. 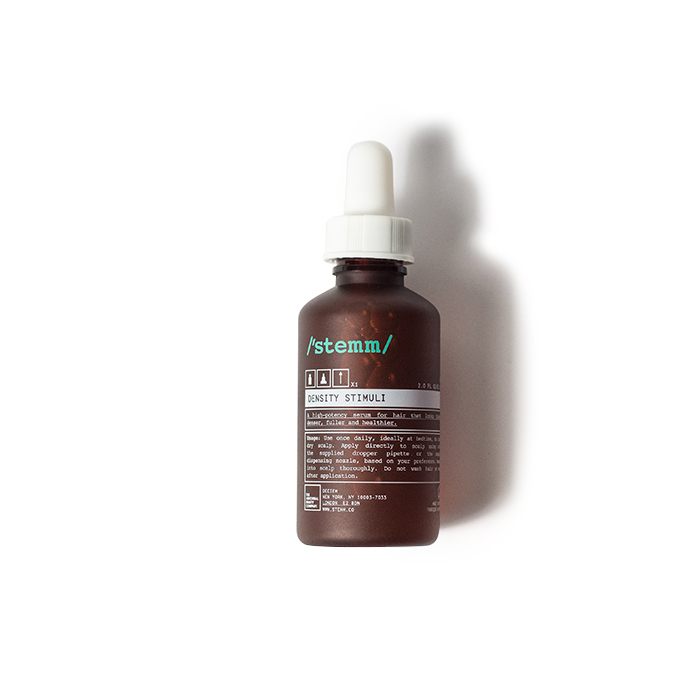 With an influx of new brands and products from next-gen serums to new volume-inducing technologies, science is on your side. 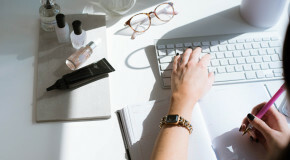 Thanks to breakthroughs in beauty technology and powerful new ingredients, the science-savvy formulations of these next-gen products can deal with any hair-related woe thrown your way, dandruff to frizz, lack of volume, and curl definition. Read on to discover the three new state-of-the-art haircare brands that the industry can’t stop buzzing about. 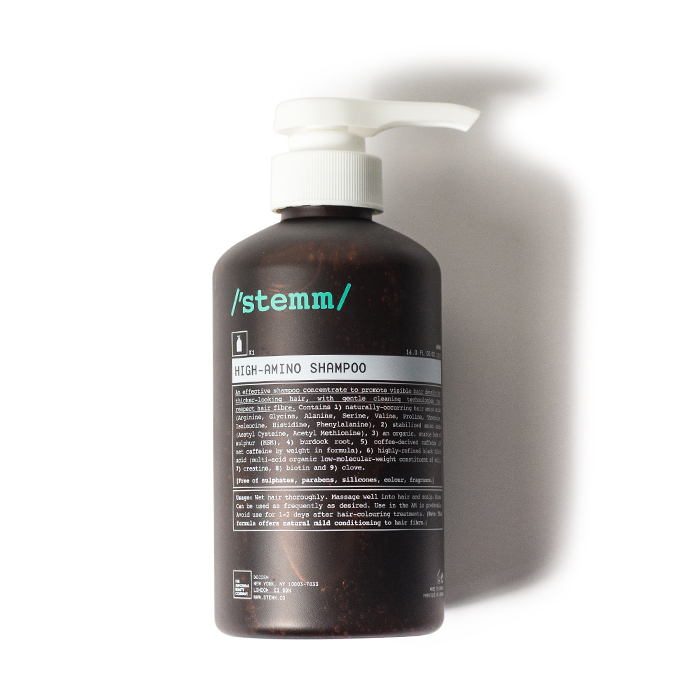 Part of the DECIEM range of brands, STEMM is like skincare for the hair. 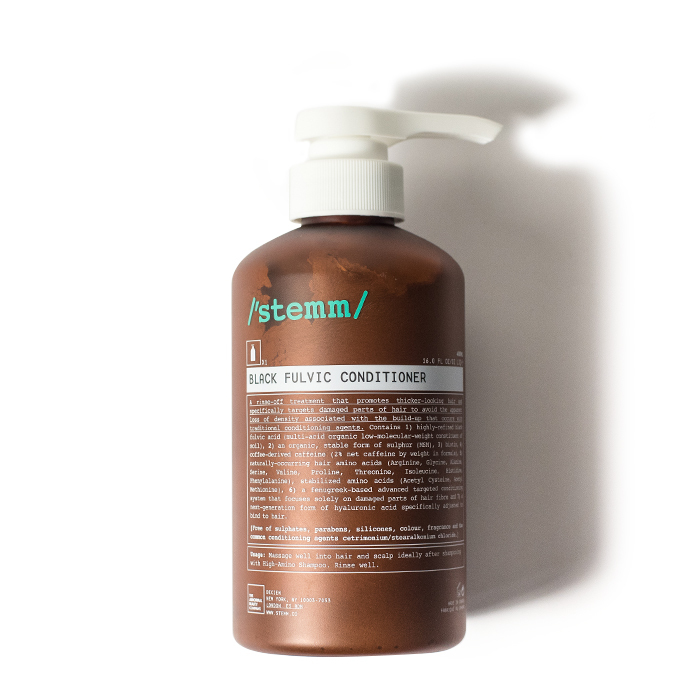 A concise collection of daily care and treatment products which work to nourish hair from the follicle, STEMM products are enriched with active, proven ingredients such as caffeine, plant peptides and amino acids alongside burdock root and clove. 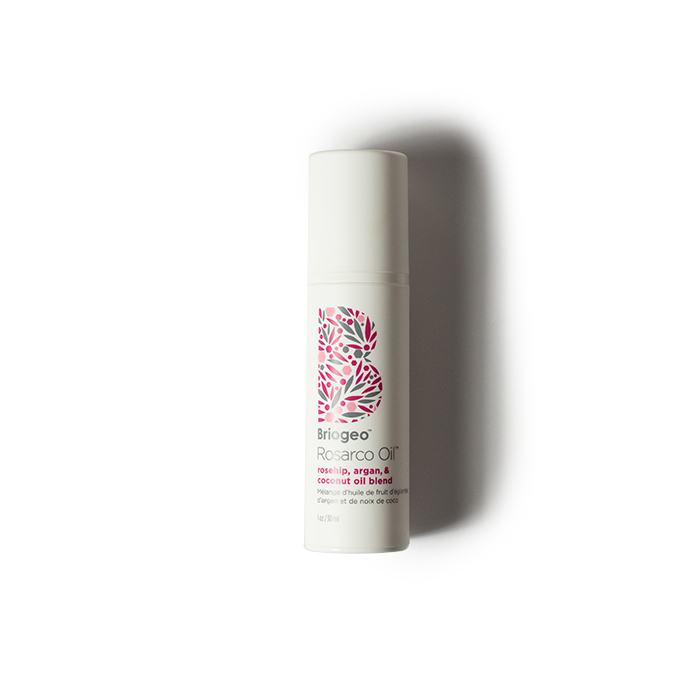 The range helps protect hair from envrionmental and styling damage, whilst gently cleansing and soothing from the root to the tip. 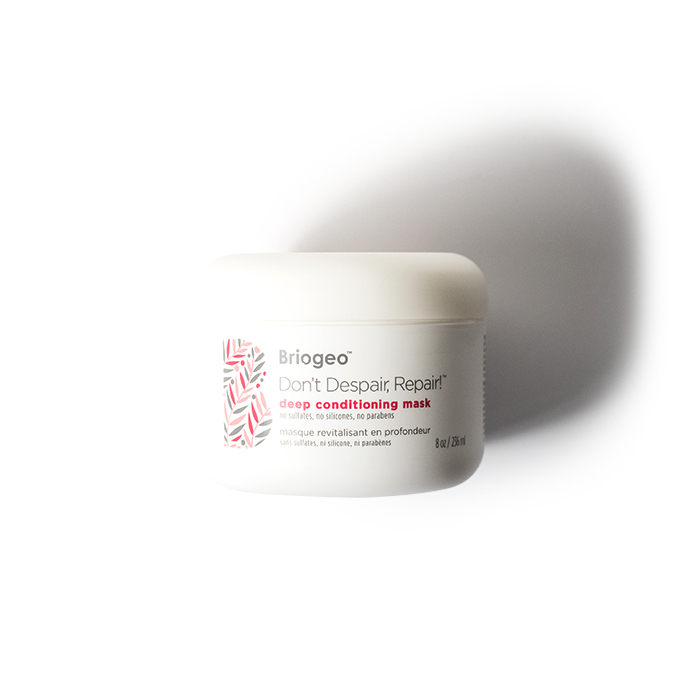 With a childhood spent helping her grandmother create natural haircare products, Briogeo’s founder Nancy Twine has a real passion for results-driven, naturally effective products to care for and nourish hair. 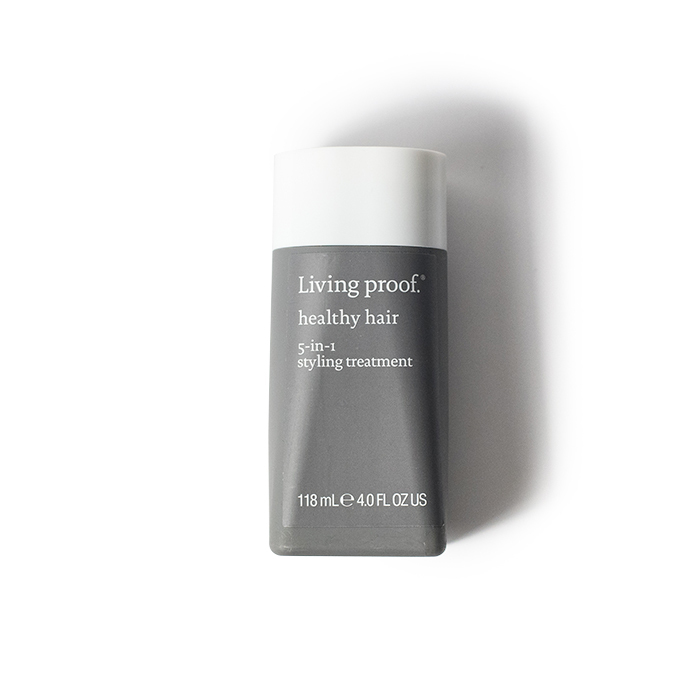 Free from harsh chemicals and harmful ingredients, the range is packed with gentle formulas that are packed with plant extracts and botanicals that will cleanse, hydrate and replenish hair, without overloading or stripping it. 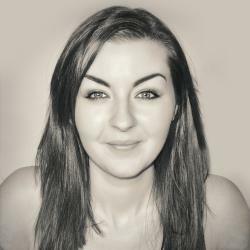 There are products to suit all hair types and textures with simplfied two, three or four step routines that are easy to fit into a busy lifestyle. 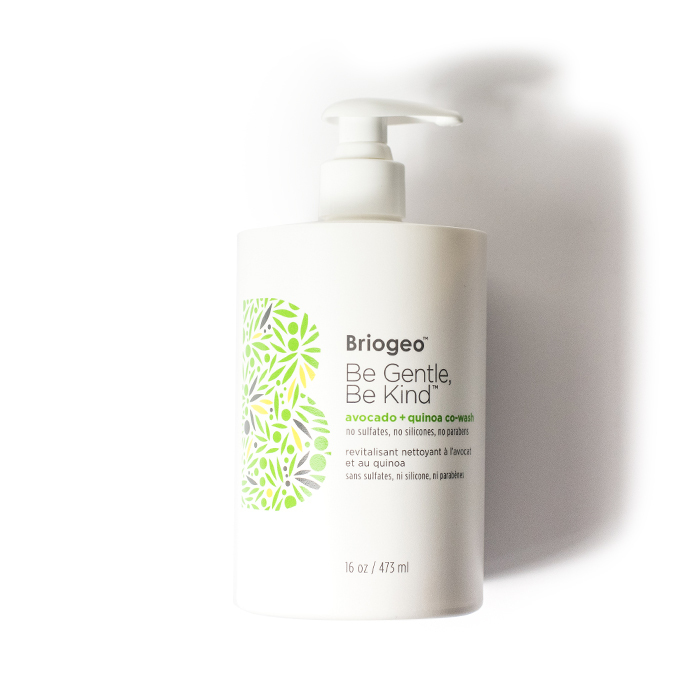 Briogeo is natural haircare at it’s most effective. 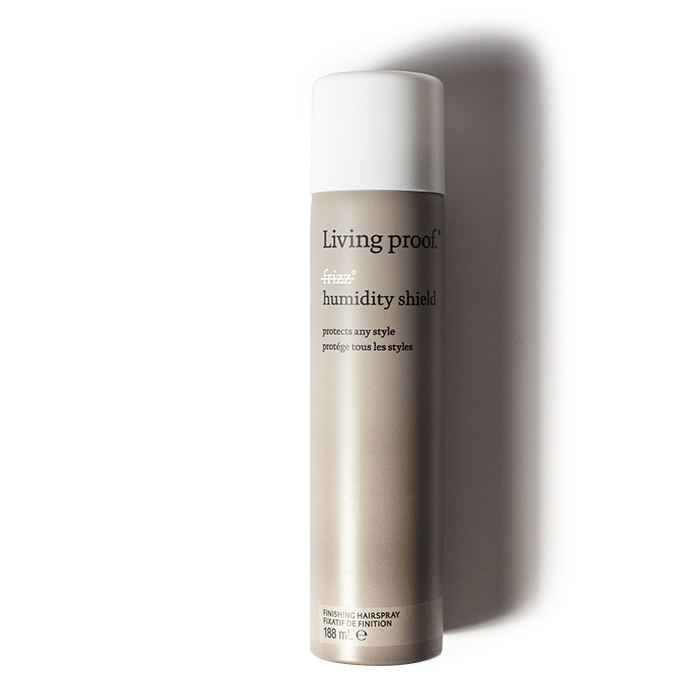 Developed by a team of stylists and scientists who were dissatisfied with the limitations of the product offering on the market, Living Proof is an award winning hair care range with twenty patents and a loyal following of devotees. 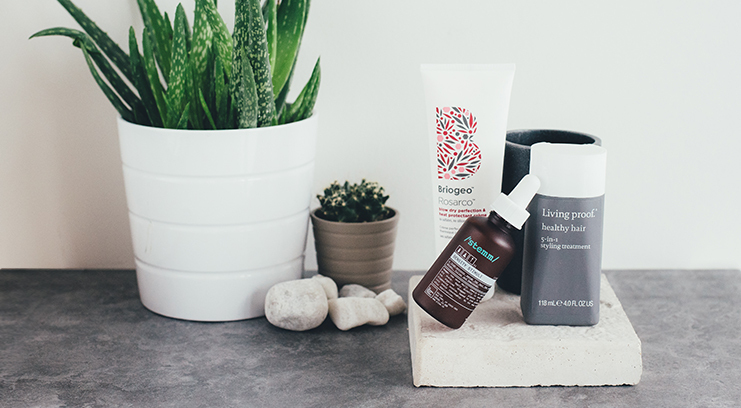 Pooling their knowledge of biochemistry and hair styling, the comprehensive range is packed with care and styling products that give instant results, alongside long term improvements of hair health. 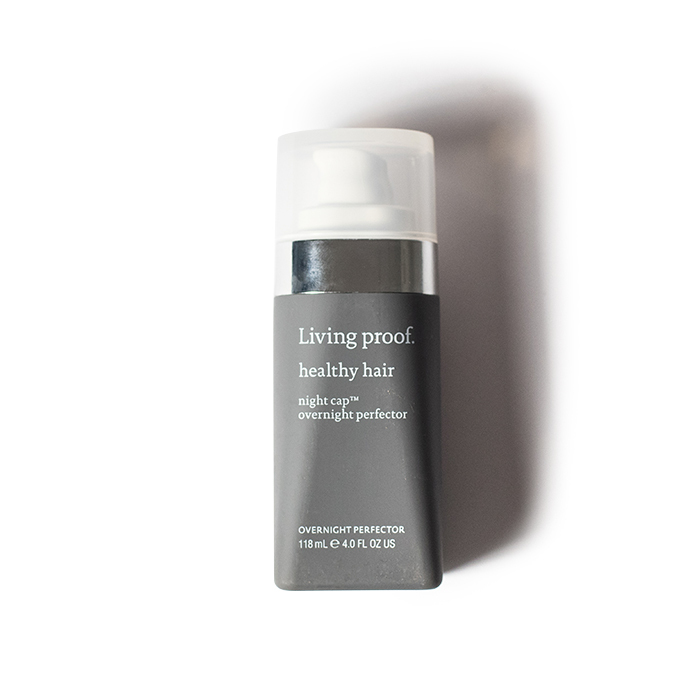 Free from silicones and enriched with ingredients to strengthen each strand and actually repel dirt and oil, Living Proof is your route to significantly healthier, more manageable and beautiful hair.